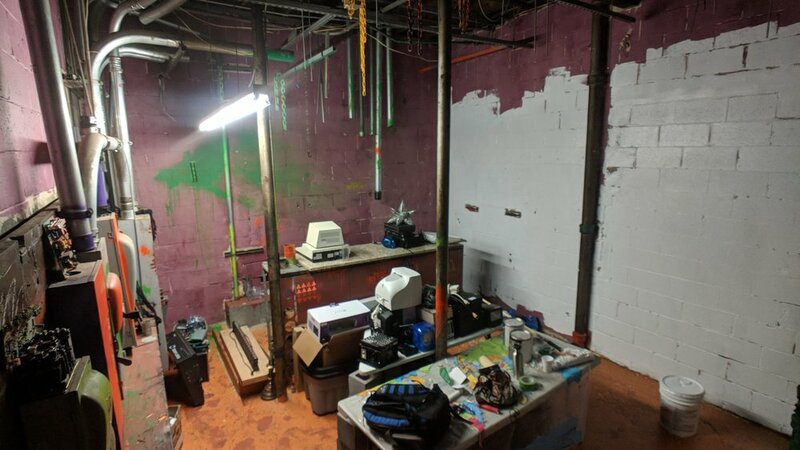 Before being repurposed into a rental space, Streetcat prepped this old raver room to be painted and aesthetically improved for rental and experimental audio / visual performance projects. 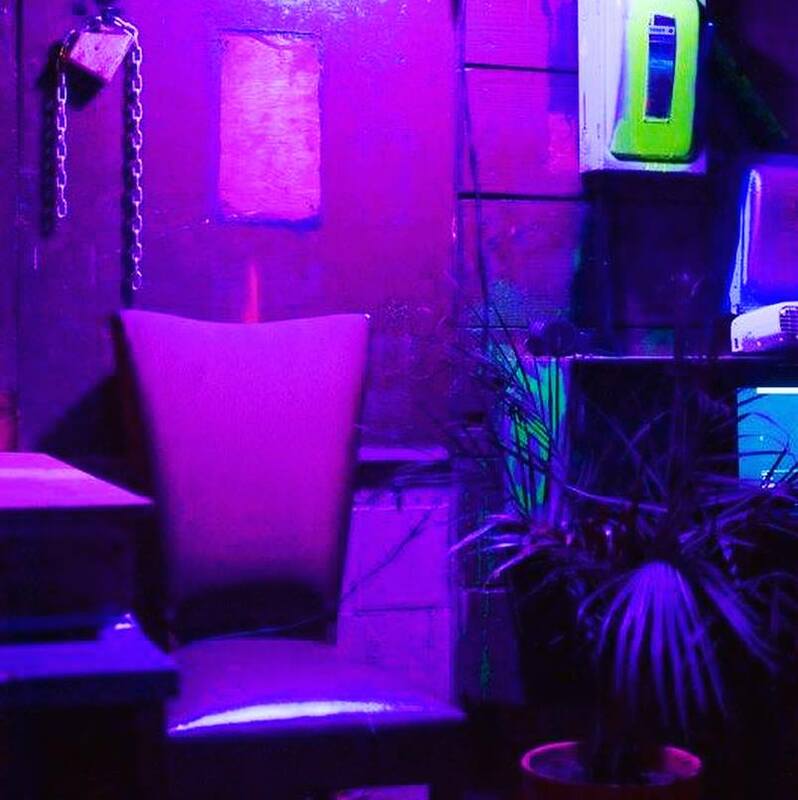 The room was previously covered in patchy purple paint and spray painted with symbols from the previous raver tenants. Streetcat repainted white to make way for dynamic lighting and interactive installations that will soon grace the space inside Deathbox. Part of the mission of Deathbox Studio is to create the financial and spatial resources for artists to create interactive features in the space that other artists can use when they rent the Deathbox. One quarter of the rental revenue will fund a quarterly artist residency program that will pay artists / buy their materials for them to build an awesome project that will live inside the Deathbox. These photos reveal the prototyping of this artist residency concept by Streetcat with the design of the e-textile MIDI jacket controller that was constructed at PIFcamp 2018. The idea behind this jacket controller project was motivated by unique wearable sensor design that can control electronics with MIDI signals. Ideally, musicians could use the jacket to control drum beats or other synth sounds during a live performance inside Deathbox. Aaron Artrip hosted a one-nite group synth show inside the Deathbox in May 2018. 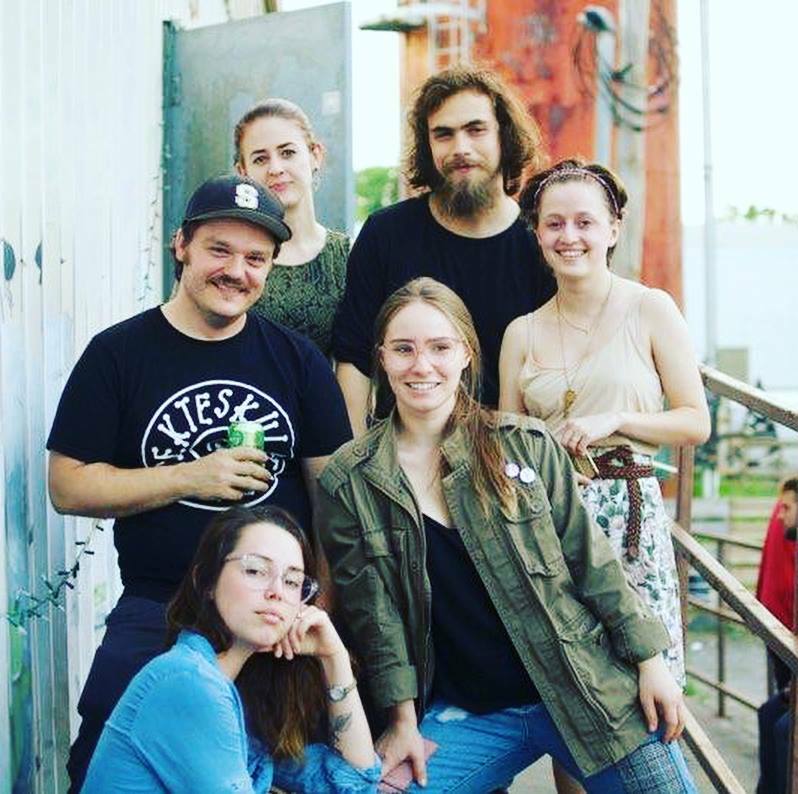 He organized several of his students and colleagues at GSU to submit an interactive / media piece for this show, and Aaron outfitted the space with special lighting fixtures and installed several projects, including an analog sine wave visualizer TV pile. It is the dream to host more fun, weird, loud, fuzzy, dreamy events inside the Deathbox - send an email to deathbox.studio@gmail.com to collaborate on a show!